Join faculty members Caroline Boswell, Kate Burns, Dana Johnson, and Courtney Sherman for a presentation and discussion as they share highlights of their experience attending the Association of American Colleges and Universities conference on Diversity, Learning, and Student Success. The panel will explore ways to engage our campus community in discussion and action on UW-Green Bay’s commitment to further inclusive excellence; create a campus community and climate that is welcoming of multi-cultural students, staff, and faculty; and promote student success in and out of the classroom. Event details: Monday, April 17, 9:00-10:00 am, Christie Theatre. 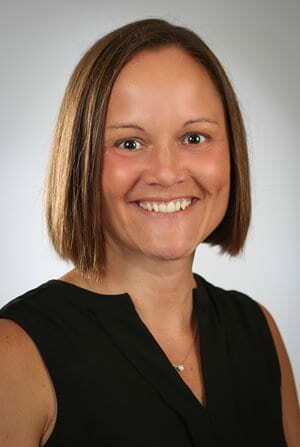 Congratulations to Amanda Nelson, Associate Dean/Associate Professor in the College of Science & Technology, for being selected as this years University participant in the Leadership Green Bay Program. Amanda will join other local leaders in developing leadership skills while enhancing the well-being of the Green Bay area. The Leadership Green Bay Program focuses on Green Bay’s local economy, education, local history and heritage, diversity and cultural awareness, human services, government, and environment. In addition, small groups work on projects designed to enhance awareness of community problems, identify systems and methods to effect change, and develop their project management, team, and presentation skills. Ongoing training of all UW-Green Bay supervisors is important. The University offers a program, Supervising for Success: Effective Management for the UW-Green Bay Workforce (formerly called Supervisor Bootcamp) which is geared towards new supervisors and focused on developing skills that will help them maximize individual and team performance. Please register for sessions above here. After registration, you will be sent a calendar invitation for the date and time. In addition, confirmations will be sent out to those who register a week ahead of the program date. If you have not attended the 2-day program in the past, please consider attending the program titled Supervising for Success: Effective Management for the UW-Green Bay Workforce. 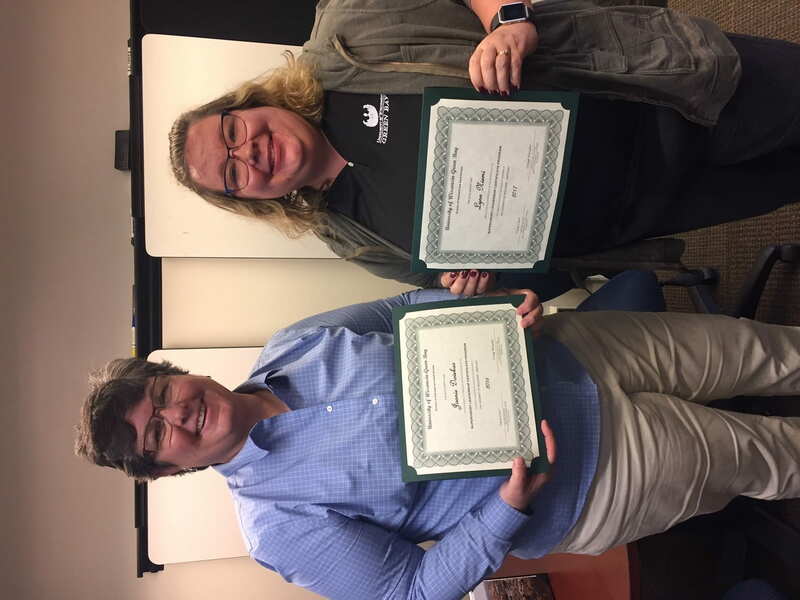 UW-Green Bay also sponsors employees for the Supervisory Leadership Certificate Program as part of a collaboration with the Wisconsin Small Business Development Center, and one employee per year for Leadership Green Bay through the Green Bay Area Chamber of Commerce. Please review these opportunities and if applicable, submit an interest form to your supervisor. If you have attended the 2-day program in the past or are a leader at the Dean/Division Head level or higher, please consider attending our new program titled Supervising for Success for the Experienced UW-Green Bay Supervisor. Each year, the University sponsors one employee to participate in the Leadership Green Bay program. This program was established in 1983 by the Green Bay Area Chamber of Commerce and offers select individuals the unique opportunity to develop leadership skills while enhancing the well-being of the Green Bay area. Program goals include enhancing the participant’s knowledge of the Green Bay community; obtaining a greater awareness of issues that face the Green Bay area; enhancing leadership skills; and making an impact on the Green Bay Community. Participants meet one day per month, October through May, following a two-day overnight retreat in September. Programs focus on Green Bay’s local economy, education, local history and heritage, diversity and cultural awareness, human services, government, and environment. In addition, small groups work on projects designed to enhance awareness of community problems, identify systems and methods to effect change, and develop their project management, team, and presentation skills. The groups meet on their own time outside Leadership Green Bay sessions. All UW-Green Bay employees are eligible to express interest in being considered. Supervisors are also encouraged to nominate employees for participation in this program. If nominating an employee, please notify this person to determine if they are willing to participate before submitting. After the deadline, one employee will be selected by the Position Review Committee, and will asked to complete the nomination materials representing UW-Green Bay. In order to express interest in participation, or to nominate an employee, please complete the Interest Form. This form should be filled out and signed by the employee, their supervisor, and the Dean/Division Head (if applicable). Completed forms must be received in the Human Resources office by Friday, February 24th for full consideration. You are also welcome to visit http://www.titletown.org/programs/leadership/leadership-green-bay for more information about this program. If you have questions, please feel free to contact Human Resources at (920) 465-2390 or hr@uwgb.edu. The ASPDPC and the USPDC will be sponsoring two financial workshops on Thursday, November 16, 2016, in the Christie Theatre. The workshops will be presented by Chastity Hartl, Retail Product Specialist at Nicolet National Bank. Chas has been in the financial industry for over 15 years. During this time she has had the opportunity to work with both businesses and non-profit groups to provide education and guidance to hundreds of individuals who were looking to truly understand and take control of their finances. “Identity Theft” is scheduled from 10:00AM-11:30AM. *University Staff, this is the same workshop that was presented at the Fall Conference. “Budget Bootcamp” is scheduled from 1:00PM – 2:30PM. The workshops are not ‘tied’. Feel free to attend either or both. There is no fee. Watch your e-mail for a registration link. Contact Teri Ternes (ternest@uwgb.edu) or Bekky Vrabel (vrabelr@uwgb.edu) with questions. 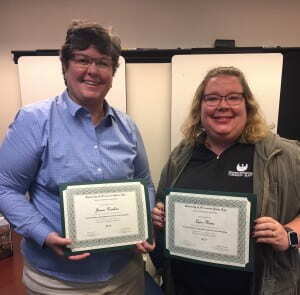 Human Resources is pleased to announce the continuation of a certification opportunity targeted to UW-Green Bay supervisors. The Supervisory Leadership Certificate Program is a collaboration between the Wisconsin Small Business Development Center and Human Resources. The program is designed to help supervisors build leadership skills, invest in their employees, and advance their department. Each semester, five supervisors will be selected to begin this program. Approximately $300 – $400 in expenses for course materials will be charged to the department. If funding is a barrier to participation, supervisors are encouraged to discuss alternative funding options with Division Heads/Area Leaders. Please review the program flyer for more information. Please complete and submit the Supervisory Leadership Certificate Program Interest Form to your supervisor to express interest in participation. Supervisors should review and complete their portion of the form, and forward to the Area Leader no later than September 16th. Forms will be forwarded to the Position Review Committee for consideration and decisions made on attendees will be communicated to employees and supervisors by late September. If you applied for the program last year and were wait-listed, there is no need to resubmit an interest form. Your form will be continue to be included in consideration going forward. If you are no longer interested in participating, please notify HR by e-mailing hr@uwgb.edu.